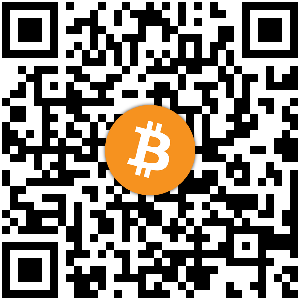 Every bit counts, even just 0.01 btc. It helps protect people like you. 2018-06-13 11:22:47 EDT 1528903367 QUIT fujisan [otc] ~Adium@unaffiliated/fujisan Quit: Leaving.